If you are interested in serving as a judge at Buckeye Science and Engineering Fair on April 1, 2017 at The Ohio State University, please complete and submit the form below. We will contact you as the Buckeye Fair approaches. 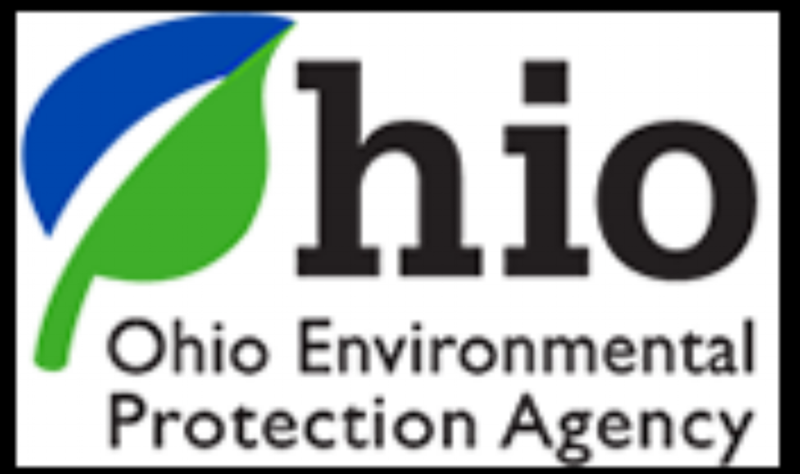 Thank you for volunteering your time to The Ohio Academy of Science and Buckeye Science and Engineering Fair 2017. Title Dr. Mr. Mrs. Ms. Prof.
Is this your first time judging State Science Day? Are you willing to help with rejudging at State Science Day? Did you participate in State Science Day as a student? Thank you for volunteering to judge at the Buckeye Science and Engineering Fair. This event will be held on April 2, 2016 at the 4-H Building at The Ohio State University. Please save our email address (info@ohiosci.org) to your contacts as we will be in touch as the event approaches.